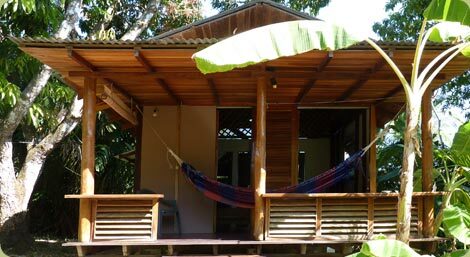 Welcome at our Hotel in Santa Teresa! 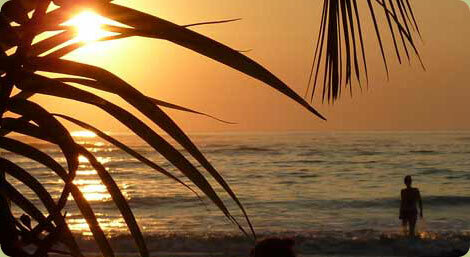 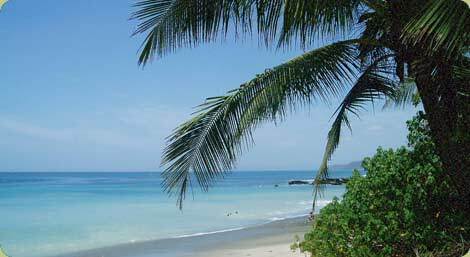 Santa Teresa has become one of Costa Rica's most important beach destinations. 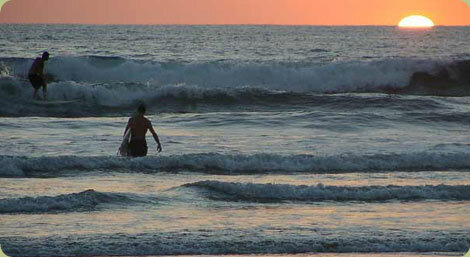 World-class surf breaks and wide sandy beaches attract visitors from all over the world. 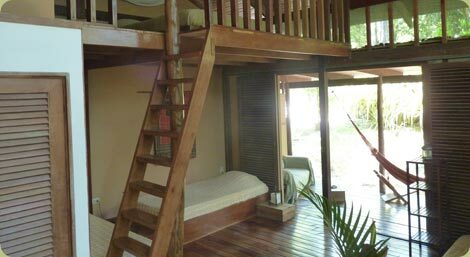 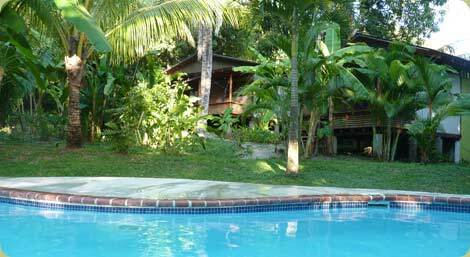 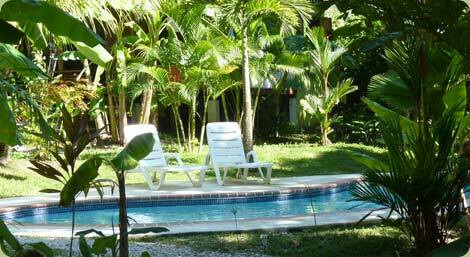 Only steps from Santa Teresa's main surf spot Hotel Luz de Luna sits in harmony with its natural environment. 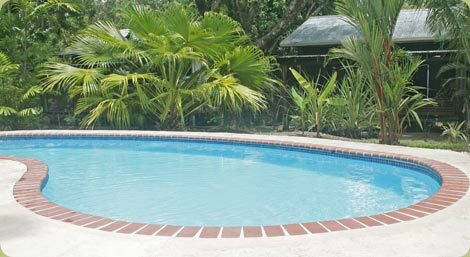 Center piece of the hotel property is our swimming pool, surrounded by comfortable bungalows, affording you the opportunity to relax peacefully in an eco-friendly setting.